Does my Toyota Tacoma or 4Runner need 700lb springs? 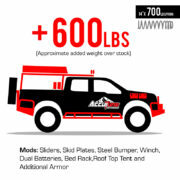 We often get asked about whether or not someone needs 700lb springs for the front of their Tacoma or 4Runner. Usually this question is asked because the customer has added more weight to the vehicle or heard that a 700lb spring is needed. Every vehicle is different, and everyone has their own driving style. 700lb spring may work for one person, and be horrible for the next. Let’s dive into the topic and take a closer look. Why do people recommend heavier springs? The best reason for recommending heavier rate front coilover springs is because the vehicle is substantially heavier than stock and heavier rates are necessary to prevent coil bind and to achieve the desired lift height. Some people associate preload (loosely related to threads showing above spring nut) with a harsh ride because they are “cranking down” the spring. Increasing preload only raises ride height, it does not compress the spring more, and it does not make the ride rough. 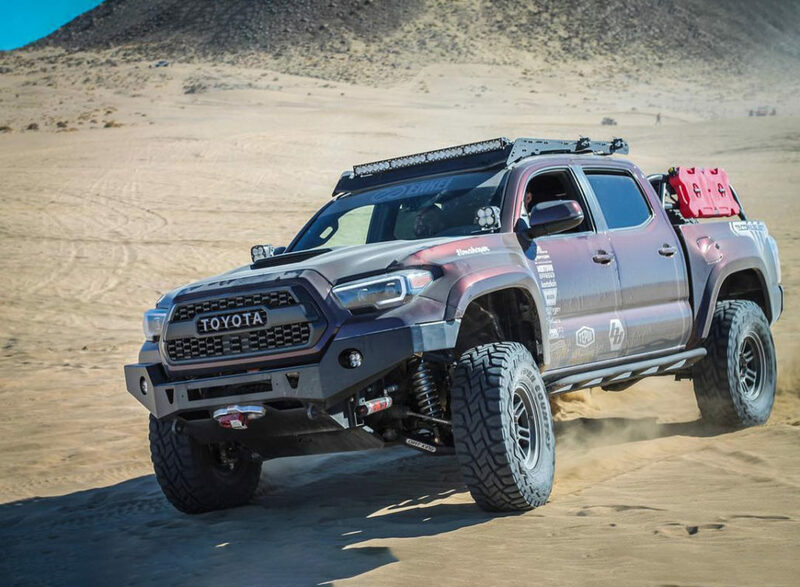 The only times too much preload makes the ride rough is if you lift it too high and don’t have any down travel or if the springs runs out of travel before the suspension bottoms out. Fox, King and other OEM Tacoma/4Runner front coilovers come valved too soft from the factory. They can bottom out on small drop offs and bounce up and down on freeway rolling bumps. Some people add a stiffer spring to compensate for this feeling, and have some success, but cause other issues in the process. The proper solution is to tune the coilovers for the weight of the vehicle. 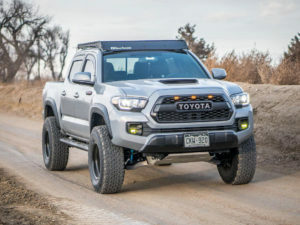 Why do we recommend soft springs on Tacoma’s? Vehicles with soft springs tend to ride like Cadillac’s while vehicles with heavy springs tend to ride more like dump trucks. This is because softer springs compress from ride height more easily and force the tire to extend down from ride height more quickly to follow the terrain (see preload article for more). The result is that softer springs ride nicer. Heavier springs are harder to compress and transmit more vibration into the chassis. 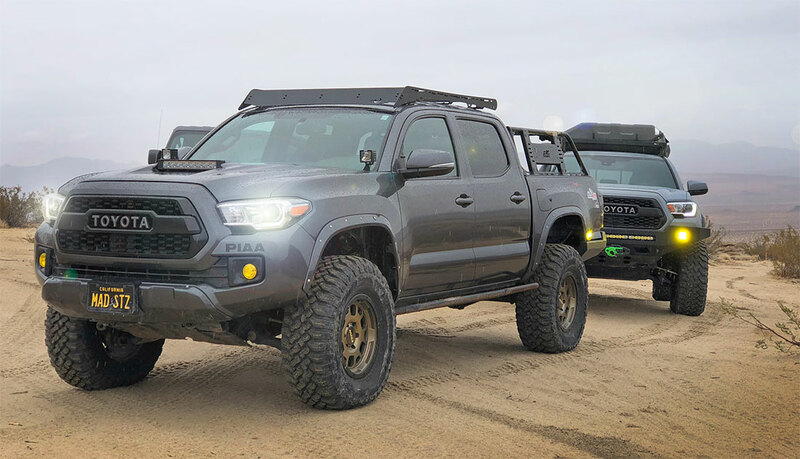 Tacoma’s and 4Runners with heavier than necessary springs won’t ride as smooth on the road and will get more feedback on little bumps. On large bumps the heavy springs can be too stiff and feel jolting. How soft can we go? The next logical question is if softer springs are better, how soft can I go? In the perfect world I would like to see spring rates in the 450 to 550 lb/in range however that would require more preload and longer springs than can fit in the space provided by Toyota. The first limitation is the overall length of the spring, 14” long springs are the longest reasonable spring to install on OEM fit mid travel Tacoma & 4Runner coilovers. Next we need to consider how much travel the spring has relative to the travel of the shock and how much preload* is required to achieve the desired ride height. 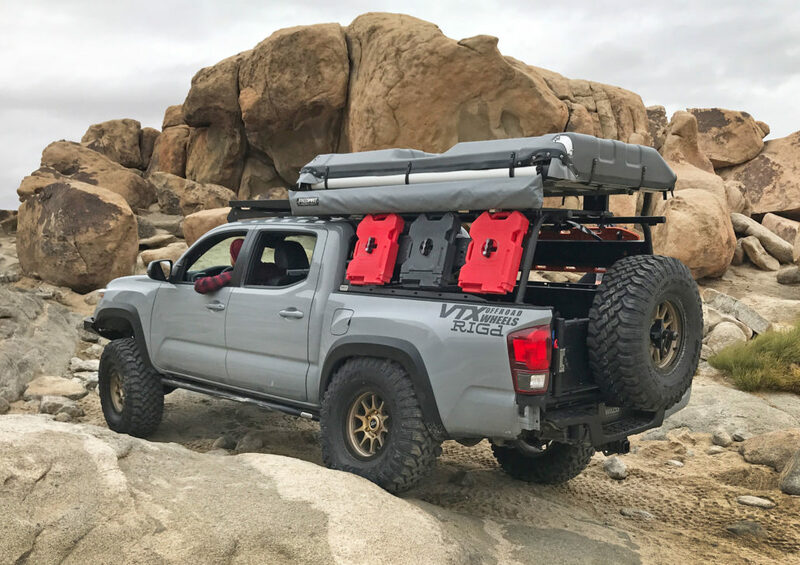 For the most 4Runner’s and Tacoma’s 600, 650, and 700 lb/in springs are the only 14” long springs that satisfy those requirements. 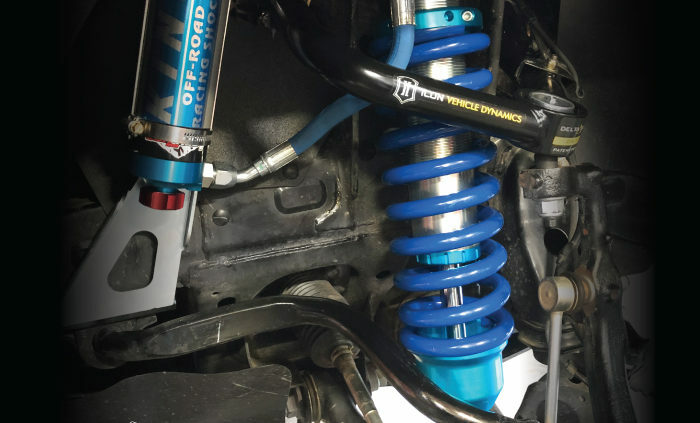 Despite our desire to run softer springs it turns out the 600 lb/in springs are the softest that can fit and function, which is probably why that is the standard spring rate on most aftermarket 2.5 coilovers. 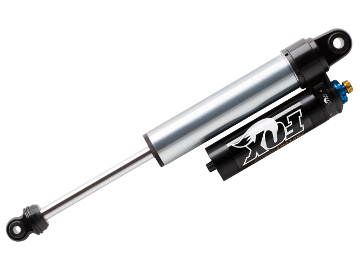 Why tune your shocks instead of installing heavy springs? 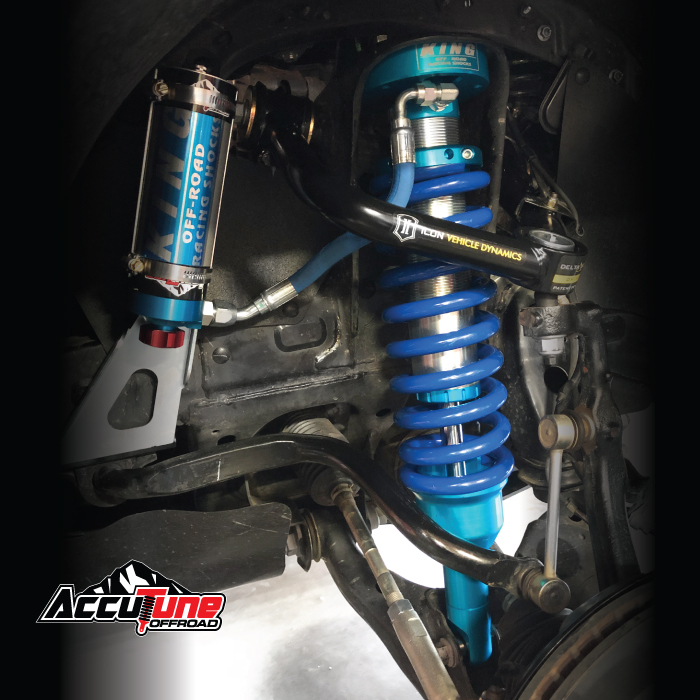 Shocks are velocity sensitive and are substantially more tuneable than springs, especially when using AccuTune Double Flutter Stacks. Springs only react to the frequency of repeating bumps or the size of large bumps. Shock valving when used with double flutter stacks can respond differently to small bumps, big bumps, slow rolling bumps, and large fast bumps. Fixing soft shock valving should be done internally where the root of the problem lies. Heavy rate 650 and 700 lb/in springs are necessary to achieve 2+” of lift on heavily loaded Tacoma’s and 4Runner’s but can cause undesirable ride qualities on vehicles near stock weight. Bounciness and undulating motion should be fixed by re-valving. 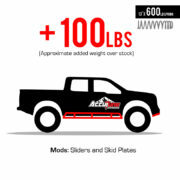 For most Toyota Tacoma and 4Runner owners, a 600lb front spring will be the correct rate to go with. Contact AccuTune Off-Road for help selecting your spring rates and for more detailed rate calculations. What Size Tacoma/4Runner Shocks Do You Need?